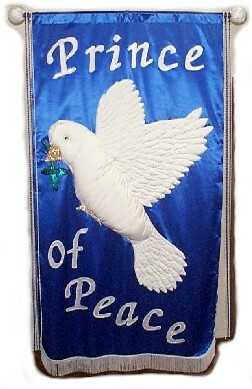 We are not banner sellers, but a PRAISE TEAM, dedicated to bringing PRAISE to YOUR congregation or Christian organization. We are a PRAISE \o/ TEAM! Christian Brothers and Sisters in Christ. WHAT THIS MINISTRY IS ALL ABOUT?